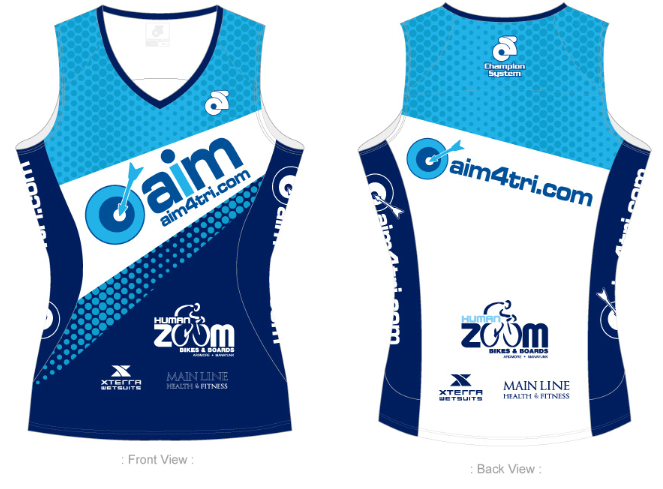 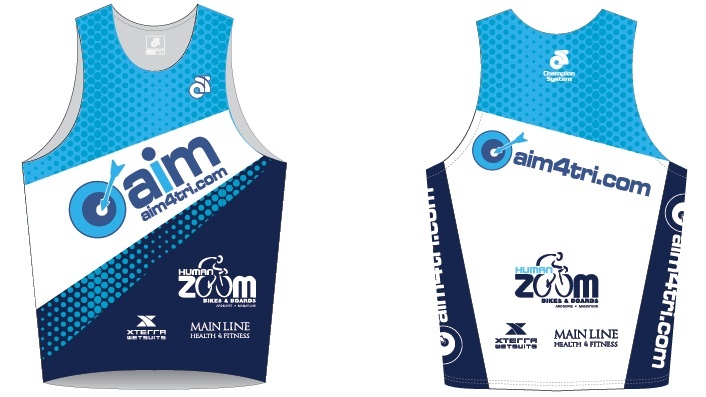 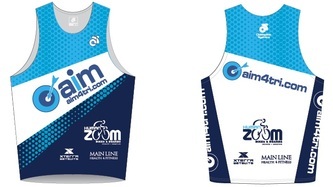 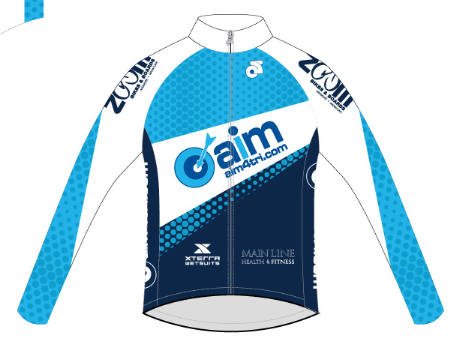 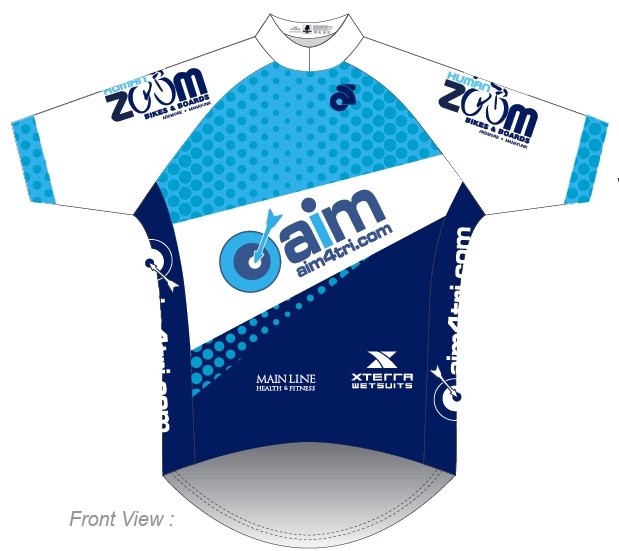 All team members MUST race in a current team uniform (those with Human Zoom's logo) to receive the discounts offered by AIM4TRI and our sponsors. 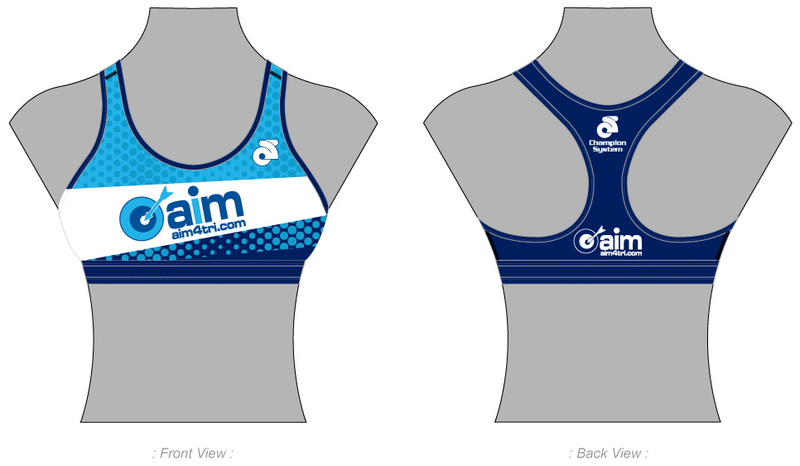 The next team uniform order (for 2016) will be placed on June 1, 2016. 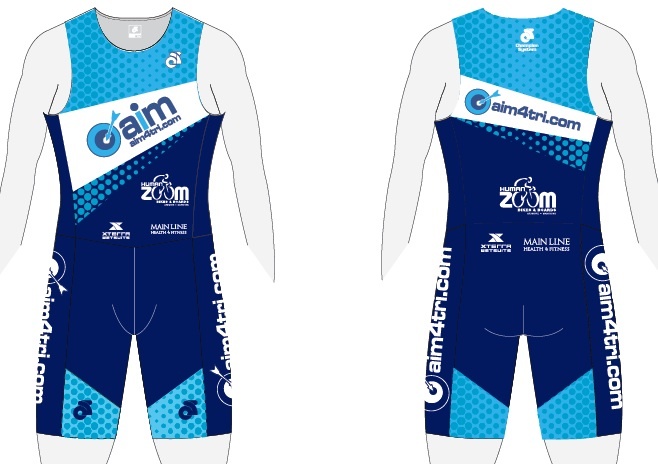 Wetsuits may be ordered year round, and usually take less than 1 week to arrive! 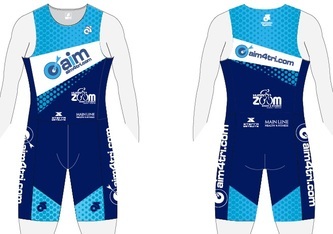 Wetsuits are available AT ANY TIME throughout the year, and arrive within 1 week of ordering. Tri, Cycling & Run Uniforms will arrive 6-8 weeks after order placement.